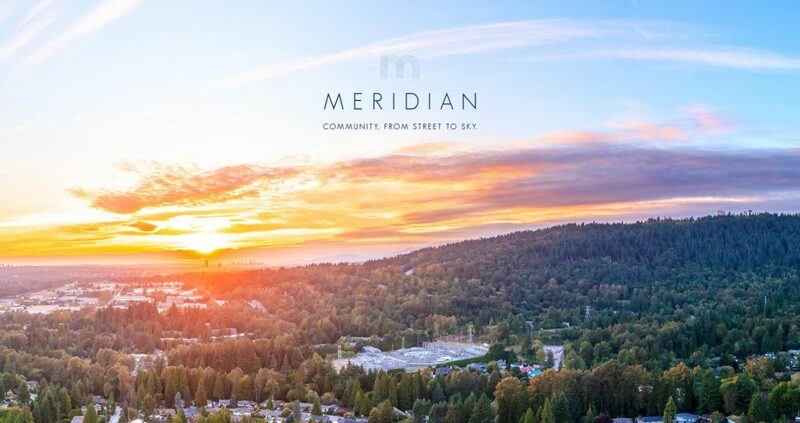 Meridian is a new condo development by Townline in West Coquitlam. 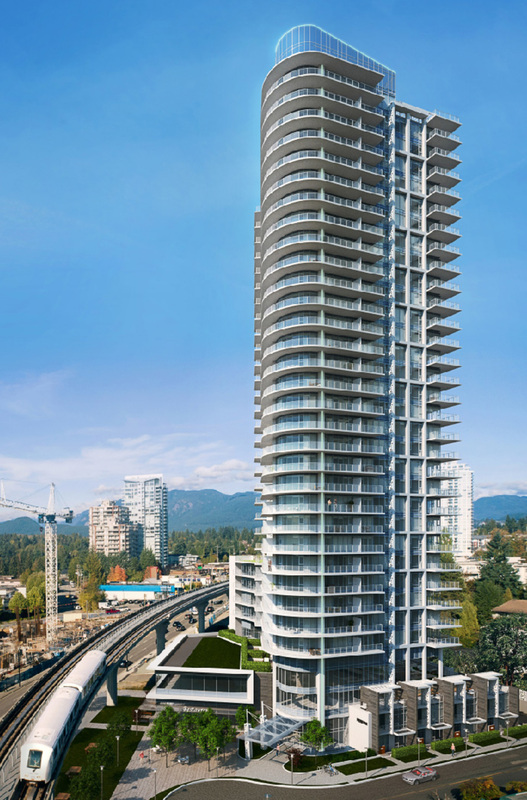 This stylish new high-rise is in a great location near the Evergreen Line – Burquitlam Skytrain Station. Condo pre-sales for Meridian are expected to be selling spring 2019. Get on our VIP List now for early access and advance notifications of floor plans and prices for these new homes. Want to see other pre-sale opportunities in the neighbourhood? Check out our Coquitlam Pre-sale Map Search now! University District 2 in Surrey City Centre - Condos and Townhomes you can't miss! Further look into University District - Phase 2 - Presales on Now!